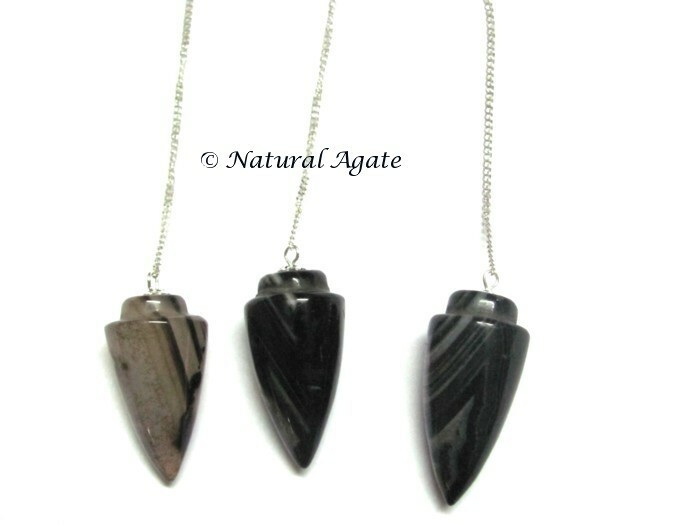 Black Onyx Plane Pendulum looks classy and beautiful. It protects the user from any danger or harm. It can be availed from Natural Agate in sizes between 20mm and 50mm.